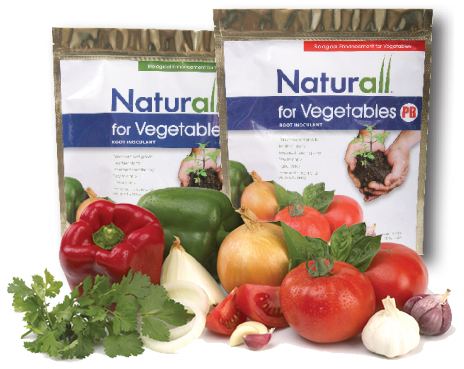 Naturall™ for Vegetables contains proprietary and patent pending biologicals that colonize the root system of plants. Root colonization by this product can affect the physiology of the whole plant resulting in higher yields. Available in two formulations. Seeds treated with Naturall™ have been shown to enhance root growth, increase seedling vigor, and improve nutrient and water efficiency; resulting in healthier plants and increased yields. Naturall™ for Vegetables brings the benefits of inoculating row crops to your vegetables. Crop stress, dry weather, can be alleviated and often systemically so that root colonization of the treatment benefits the physiology of the whole plant resulting in higher yields. Naturall™ for Vegetables is a unique formulation of carefully selected, specific, patent pending, proprietary biological fungi strains called Trichoderma. Trichoderma colonizes with the plants root system and develops a symbiotic relationship with the plant. The Trichoderma feed from the starches and sugars produced by the plant; while exuding beneficial enzymes and proteins for the host plants use. As a result, the plant produces a larger root system improving its nitrogen and water use efficiency, thus resulting in higher yields. Our Trichoderma strains are the most advanced in the world. Naturall™ for Vegetables PB is a planter box treatment that can be added just before planting at the planter box. It consists of a talc/graphite formulation as the carrier for the Trichoderma. Specific rates for each vegetable crop can be seen on the Naturall™ for Vegetable label. Make sure to mix the Naturall™ for Vegetables PB thoroughly with the seed. It should be noted; The talc/graphite formulation also helps to lubricate your planter equipment and also helps provide seed flowability. Naturall™ for Vegetables PB will not replace your talc or graphite that you’ve been using, however it will complement your treatment. Naturall™ for Vegetables LQ is a high concentrate formulation specifically formulated for seed treatment and transplant crops. It can be applied to seed, in-furrow or as a root dip, with or without a starter solution prior to transplanting. 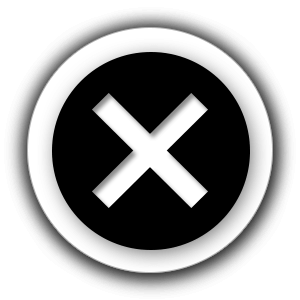 When using water, use only non-chlorinated water. See Naturall™ for Vegetables label for specific crop rates.